Blackhead occurs when your skin has become oily pores become clogged, you known as skin produces sebum, so keep the skin soft, and lubricated.the gland that produces the oil tends to be more active the problem arises pores become clogged, with dead skin cells and an oily resulting appear blackheads. Blackhead is common symptoms of the skin condition acne. it’s possible to have just blackhead without any other type of breakout, first, it’s important to understand what causes blackheads present. People of all age can face blackhead problem but it’s most common in teenagers, hormonal change is also the reason for blackhead, oily lotion and cream make it worse. usually, a blackhead is seen around the nose chin, cheeks, and forehead. The first and most important avoid squeezing blackhead, so never use a metal blackhead remover, avoid self-extraction because self- extraction can lead to infection and result in more severe pimples and acne scarring. Here are some proven effective home remedies to get rid of blackhead, you try these and see a magical change in your skin, keep in mind if you want a hundred per cent, a result you need to be consistent with your application. 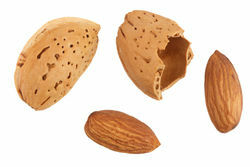 Almond and pistachio shell is the best exfoliator it removed blackhead, dead skin cells it can be used as a scrub. 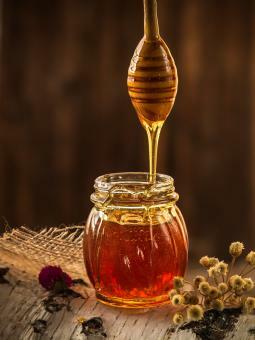 Honey is naturally antioxidant and antibacterial properties it also stimulation and regeneration skin tissue. Almond and pistachio shell are hard and do not break easily, so preparing a powder from shells is very hard if you want to make perfect shells powder. 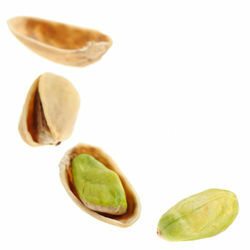 First, use a hammer to chopped larger shells then use a heavy-duty grinder to create a finer powder. 1. Take two tablespoon shell powder and two tablespoon honey. 2. Mix it well and make a paste. 3. Apply to face and gently rub in a circular motion for about ten minutes. 5. Follow this twice a weak and get a smooth, clear skin. Brown sugar lemon and sugarcane is the best exfoliation brown sugar scrub remove dead skin cells and maintain healthier glowing skin. 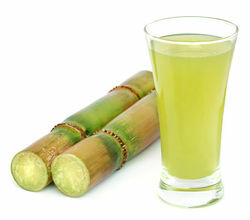 sugarcane is a great source of aha it gentle exfoliate and unclogs pores help to prevent breakouts. 1. Take two tablespoons brown sugar half lemon juice and one tablespoon sugarcane extract. 3. Apply to your face and massage in a circular motion for five to ten minutes. 5. Repeat this two or three time a week.